SIZE 'N' ONLY AVAILABLE. 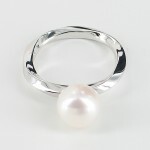 Large white pearl 18K white gold ring. 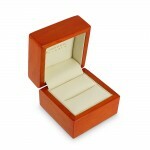 Stunningly simple and elegant - fine materials coming together to create that understated look. 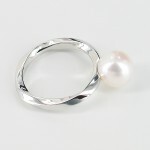 Featuring our 'angular twist' 18K White Gold shank topped off with a shiny centrepiece pearl! 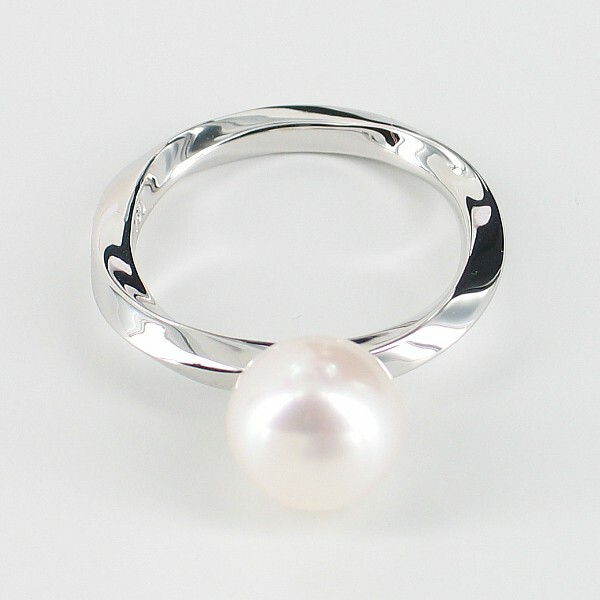 Luxury redefined!